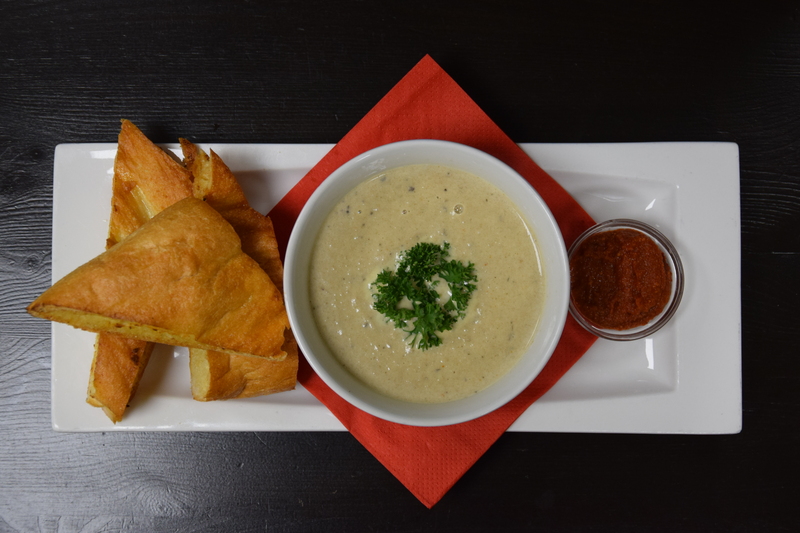 The last week of the year is about to start and we will finish 2017 with the delicious chill-outs of this week. Tap on this link for the description. In this overview we give an overview of the various weekly dishes that the Grass Company Spoorlaan has for week 52, 2017. Arabian aubergine soup with harissa, chickpeas, canal and garlic bread. 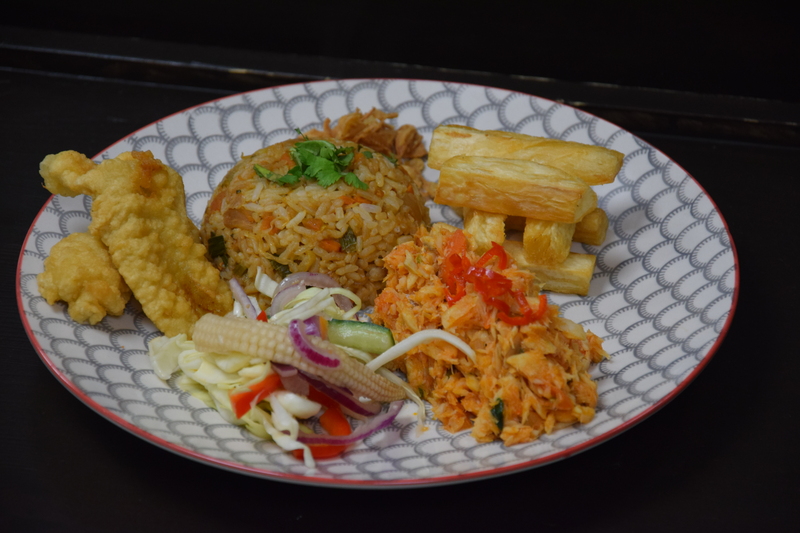 Surinamese bakkeljauw with nasi, sweet-sour vegetables and fried banana. 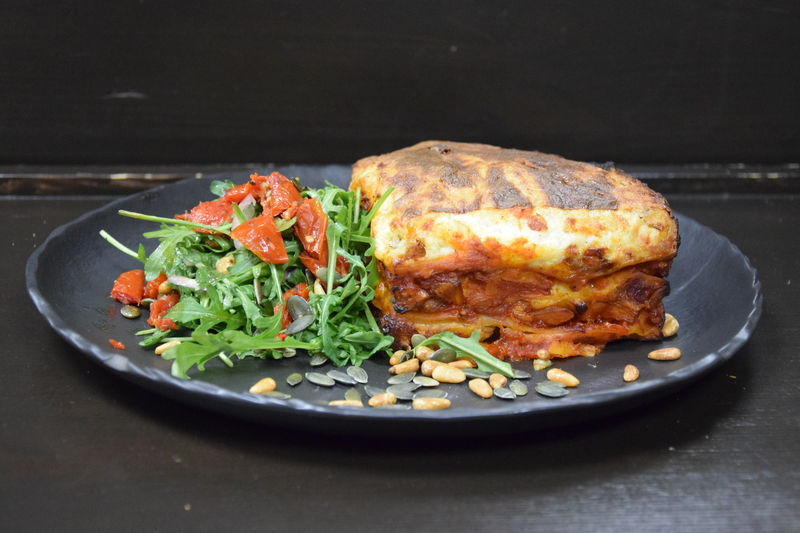 Pumpkin lasagne with buffalo mozzarella, tomato, rocket and dates. These weekly dishes are available until Wednesday 27th of December 2017 at The Grass Company Spoorlaan. Reservations are not mandatory, but are recommended if you want to guarantee your place.